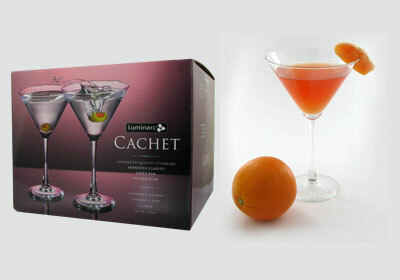 Cachet glassware will add a bit of drama to any table. 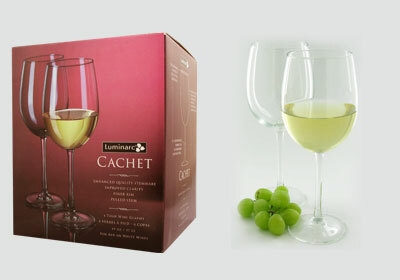 These four piece sets are available in cocktail glasses, wine glasses, and champagne glasses. 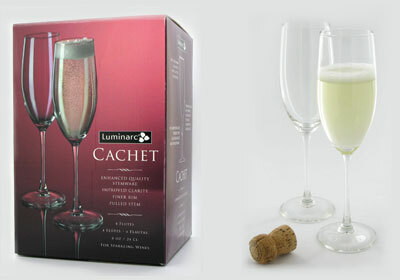 Make a great impression while entertaining guests with Cachet Martini Glasses or party in style and elegance with cheap champagne glasses. 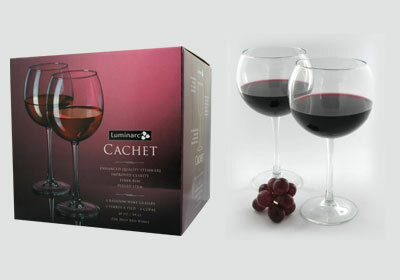 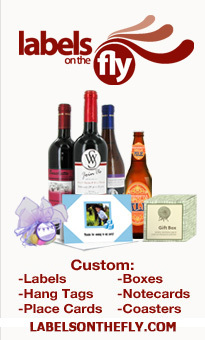 These glasses also make great wedding and house warming gifts.